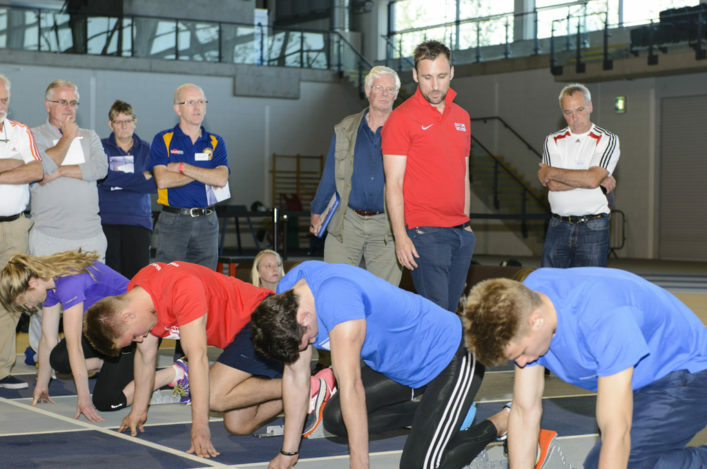 British Athletics are pleased to announce details of the 6th Annual Women in Coaching Conference – with the invitation warmly extended to coaches in Scotland. Conference Aston, based on the Aston University campusin Birmingham, will play host to this year’s event on Saturday 23 August. The first 100 coaches to book their place before 31 July 2014 will receive a free ticket to the Sainsbury’s Birmingham Grand Prix, which takes place at the Alexander Stadium the following day with top names like home favourites Mo Farah and Christine Ohuruogu set to compete. As in previous years, the Women’s Conference brings together an exciting line up of speakers and topics.